Andrew lived quietly in a small town in North-East England with his 90-year-old mother. The money from his Incapacity Benefit paid for their food, his mother paid for the heating from her Age Pension and they got by. He did the shopping, the cooking and the washing. 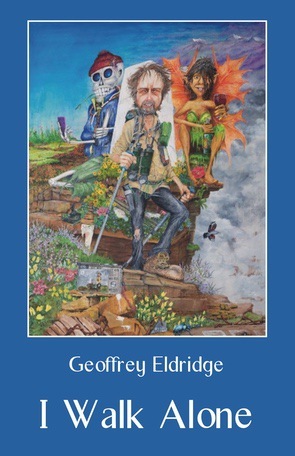 He read a lot, wrote poetry and when the weather warmed up, he gardened. It was a constrained life but within it, he could cope. In 2006 there were 2.7 million people on Incapacity Benefit and Gordon Brown, the Chancellor of the Exchequer, set a target for 1 million of these people to be removed and made to work. Andrew didn’t think it would apply to him, he had been on this benefit for 35 years. He expected in a few years to pass seamlessly on to Age Pension. But the government was determined that the figures would come down. And that Andrew would be one of them. Claire Laishley wasn’t particularly concerned when she found a lump in her breast. She’d had two others removed over the years, both benign, and at the time the doctor had intimated there would probably be more. But this time things would be different. 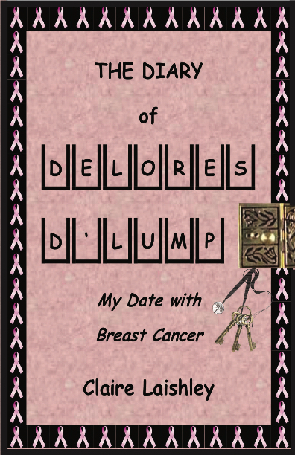 The Diary of Delores D’Lump covers the twelve-month period from the day breast cancer was diagnosed. 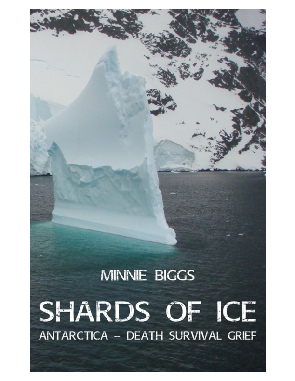 Shards of Ice is about Antarctica, the death of a beloved husband and grief. Written in fragments, Shards of Ice interweaves experiences of the author’s trips to Antarctica - the first was soon after her husband died - and stories of the early explorers, in the form of snapshots rather than linear history. There is a section on the Red Desert, central Australia, another spiritual home of the author’s, contrasting with the southern white desert. 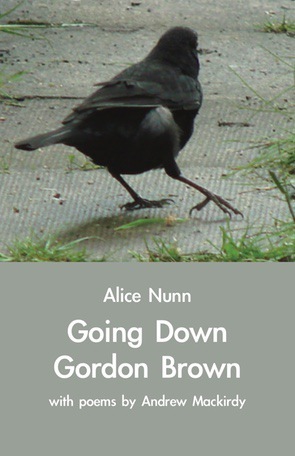 And significant reflection about the four years of her husband’s decline, his death and her grief. The growing demographic of Baby Boomers will be facing dying and grief sooner than they expect. 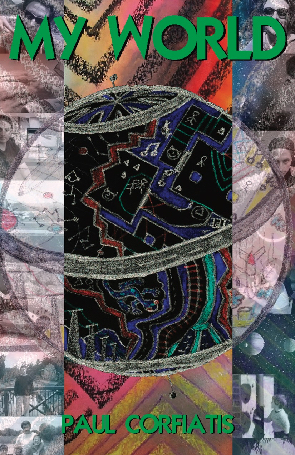 Shards of Ice provides pathways and experience, and asks questions.